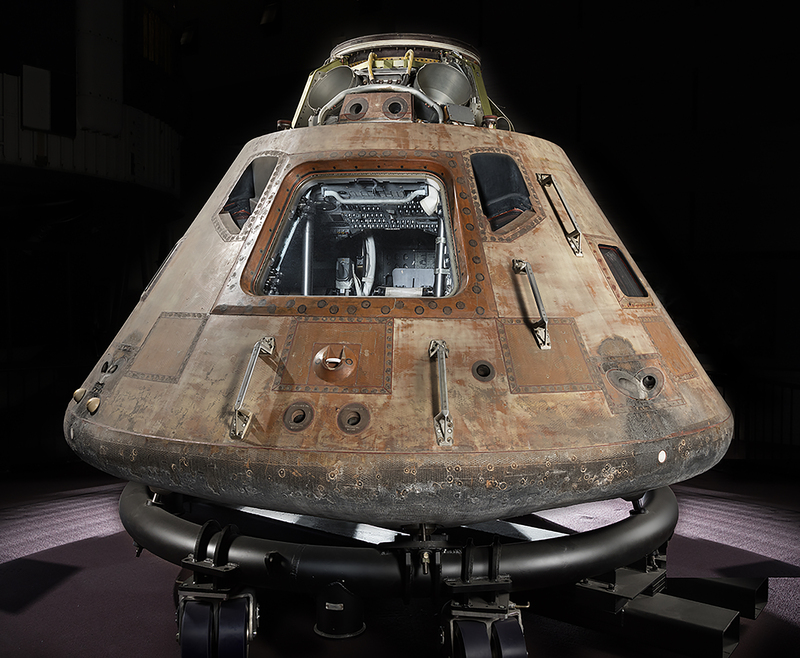 The Apollo 11 command module Columbia—the only portion of the historic spacecraft to complete the first mission to land a man on the moon and safely return him to Earth—will leave the Smithsonian’s National Air and Space Museum for the first time in 46 years. 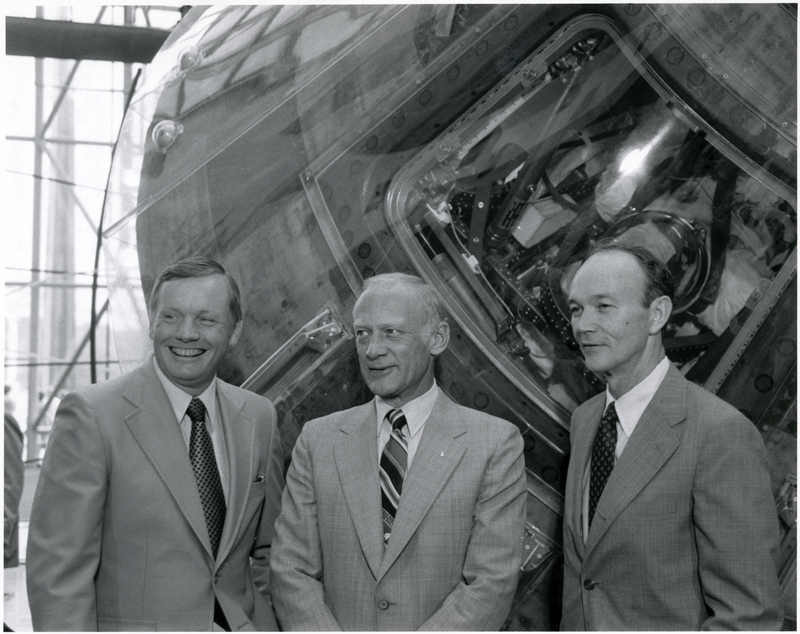 Apollo 11 astronauts Neil Armstrong, Buzz Aldrin and Michael Collins pose in front of the Columbia at the National Air and Space Museum in 1979. Apollo 11 command module Columbia on temporary cradle. 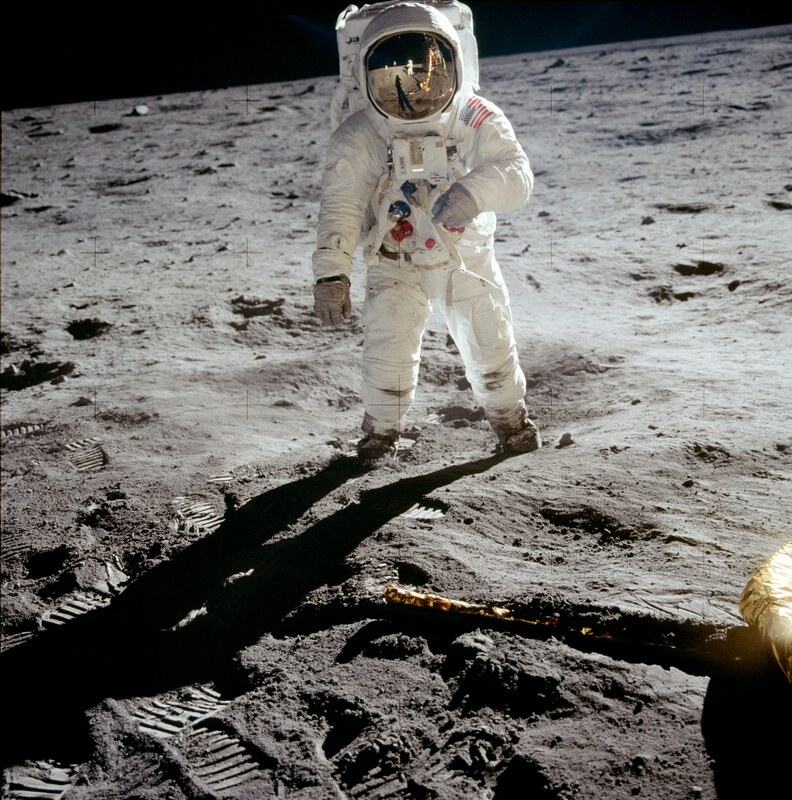 Astronaut Buzz Aldrin walks on the surface of the moon near the leg of the lunar module Eagle during the Apollo 11 extravehicular activity (EVA). 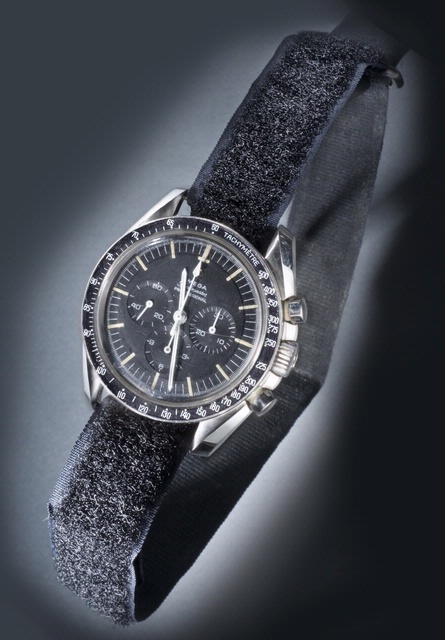 Astronaut Michael Collins wore the Omega Speedmaster Chronograph during the Apollo 11 mission. 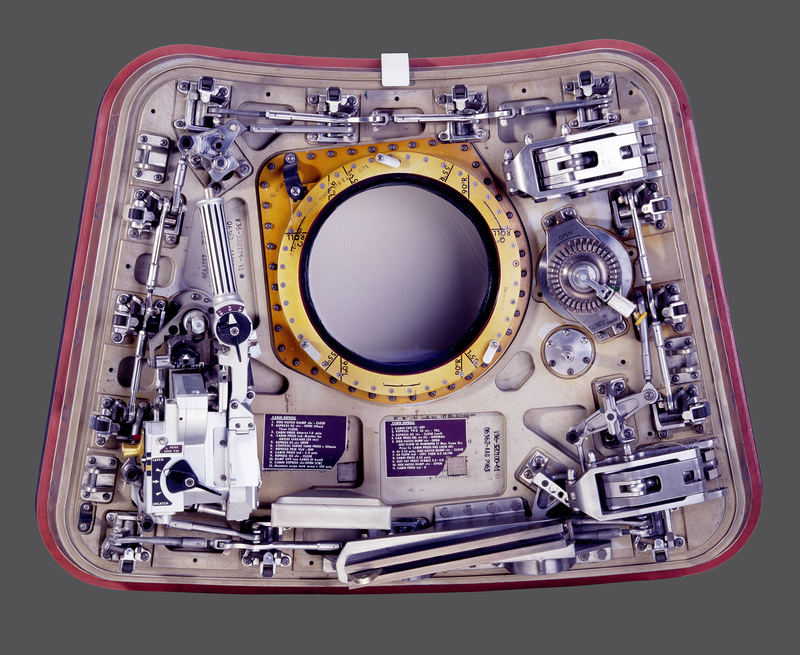 The hatch served as the entry and exit point to the command module Columbia on the launch pad and after landing. 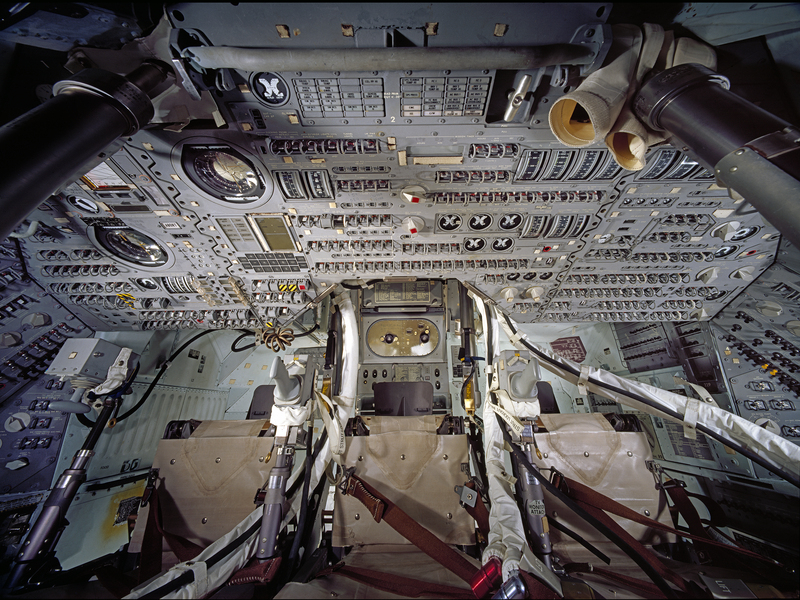 The interior of the Apollo 11 Command Module. 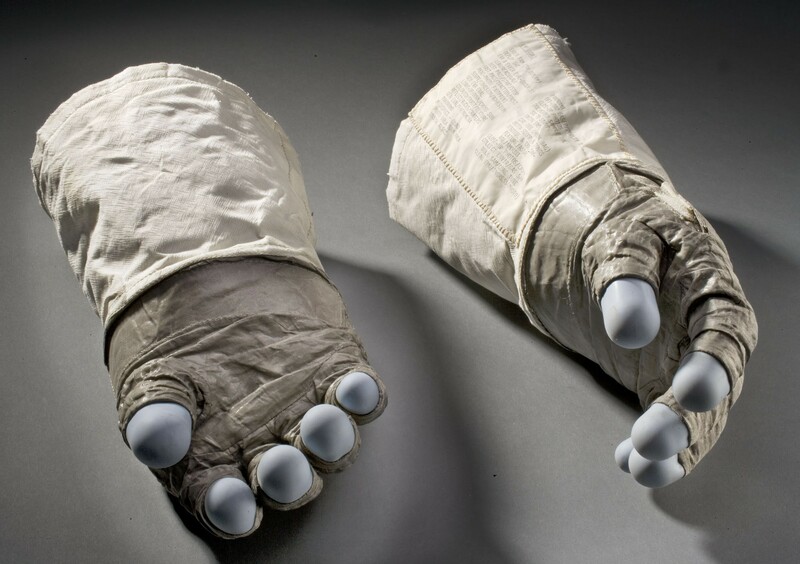 The extravehicular (EV) gloves made for and worn by astronaut Buzz Aldrin, lunar module pilot of the Apollo 11 mission in July, 1969. 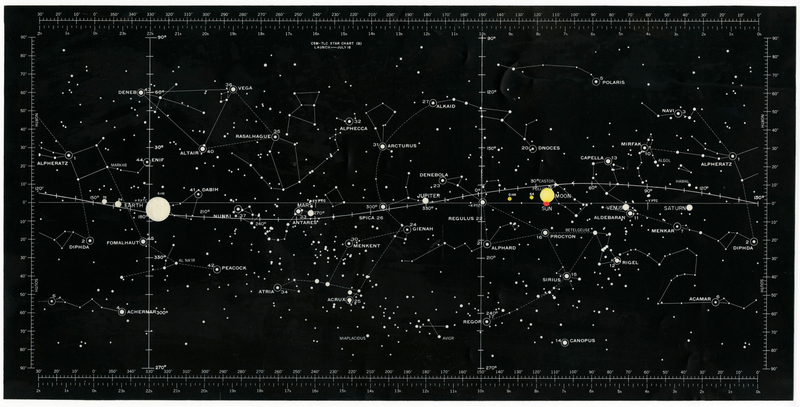 The chart shows the positions of the sun, moon, and stars at the time Apollo 11 was scheduled to leave Earth orbit and head for the moon. 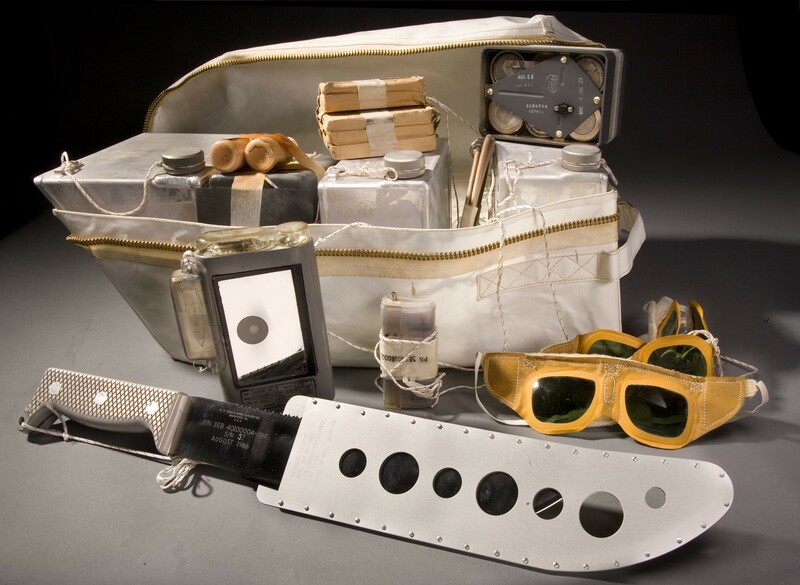 One of two rucksacks filled with equipment to help the crew survive for up to 48 hours in the event of an emergency landing on Earth. 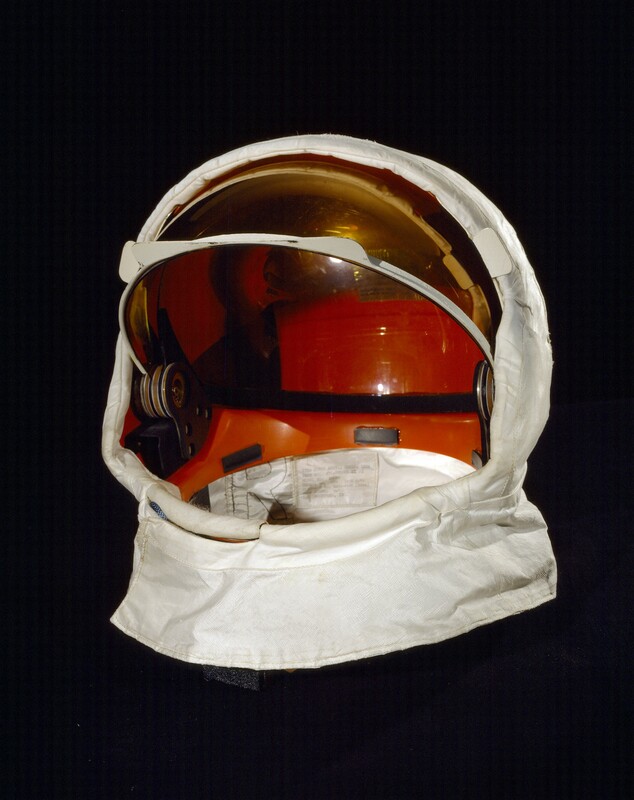 The extravehicular visor assembly worn by astronaut Buzz Aldrin on the lunar surface during the historic Apollo 11 mission in July, 1969.